The secondhand book sale in Waterstones was too tempting and I did find a book on the Utah Canyons which will be very useful in deciding on detours from the Lincoln Highway. My collection of New Naturalist books has concentrated on the earlier volumes and I had not noticed that new volumes are still being published so finding the 2012 volume on Scotland was a nice surprise. One of the tasks of this weekend was to find a piece of jewellery to buy with the money from the sale of some of my mother’s. This was accomplished fairly quickly and we headed off to cross Hyde Park to an antiquarian map seller. 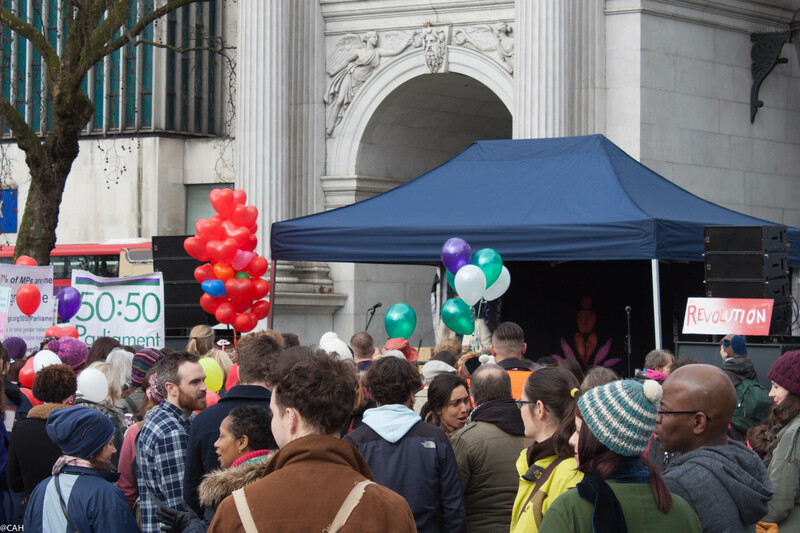 At Marble Arch, there was a protest about the gender imbalance in Parliament. The walk across Hyde Park was a welcome injection of fresh air into the city and we were soon at our destination in Knightsbridge. James had spotted a couple of interesting maps on the shop’s website and the map seller found one. He could not locate the other and it resonated with experiences in the bookshop when we know we have the book as we have just sold it on the internet but it is not where it should be, in the shop. If it’s not in the right place, it could be anywhere amongst the 30,000 other books. 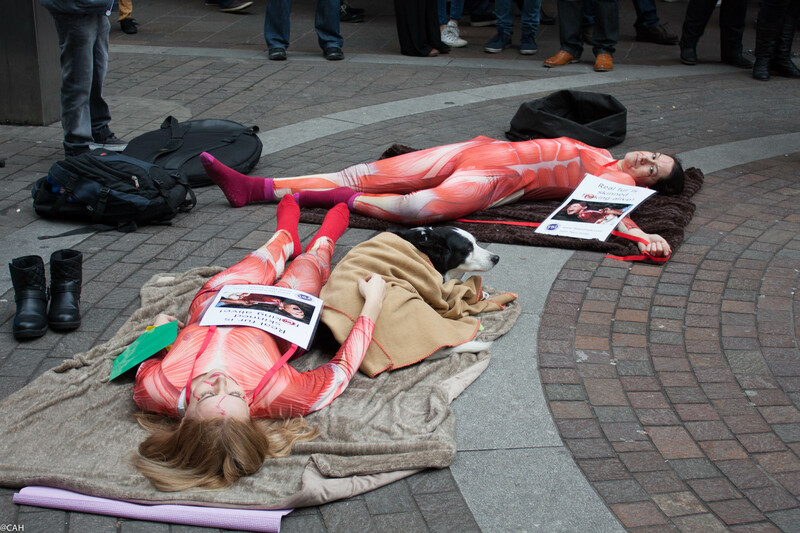 On the way back, animal rights activists were demonstrating outside Harvey Nichols and Harrods, having taken the space occupied by some buskers we saw earlier. Now, after a great Nepalese meal, we are relaxing and deciding what to do tomorrow.